Dietéticas Tomy is our favorite health food store in Buenos Aires. They have great prices whether wholesale or retail. What really sets Tomy apart though is the quality of their products. A friend told us about Tomy a couple of months ago and we sure are happy he did. Thank you Jose. 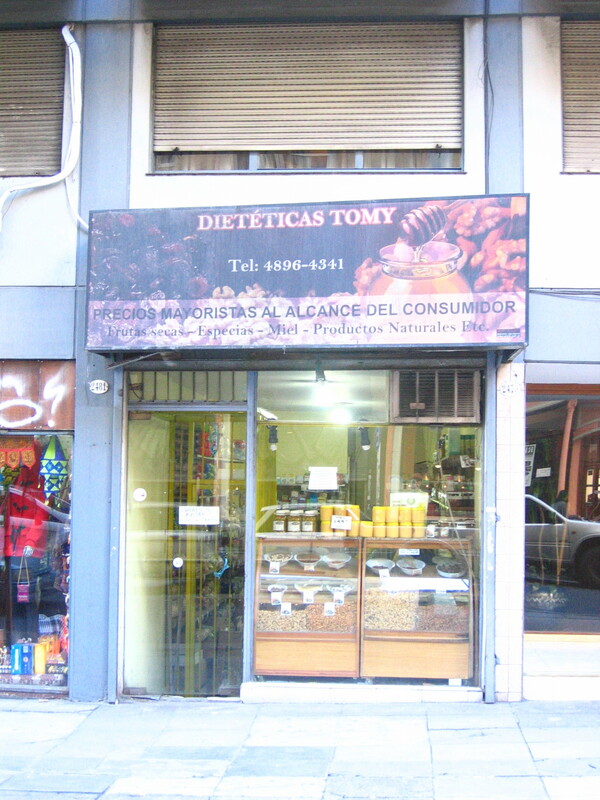 Dietéticas Tomy es nuestra tienda favorita en Buenos Aires. Tienen muy buenos precios por mayor y menor. Lo que diferencia de Tomy de otras dieteticas es la calidad de sus productos. 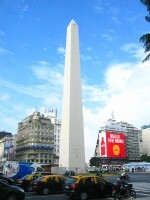 This entry was posted in aliment, specialty stores and tagged Argentina, Buenos Aires, C.A.B.A, Capital Federal, dietetica, health food, natural products, Palermo on June 9, 2014 by ayresinsider.